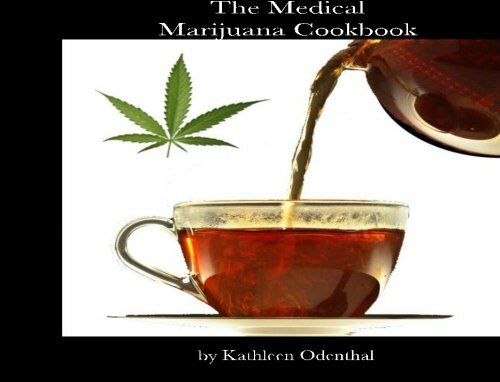 An estimated 40 million Americans have medical symptoms that marijuana can relieve. 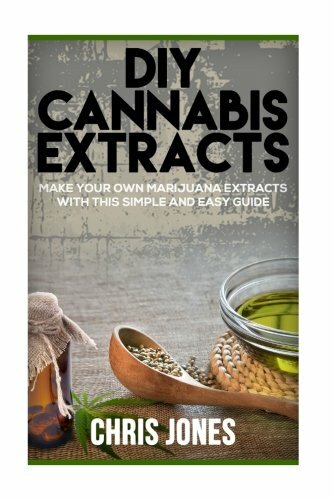 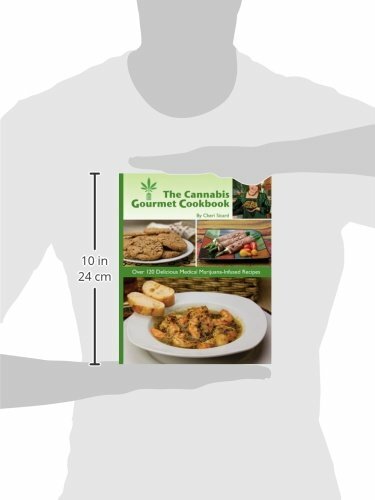 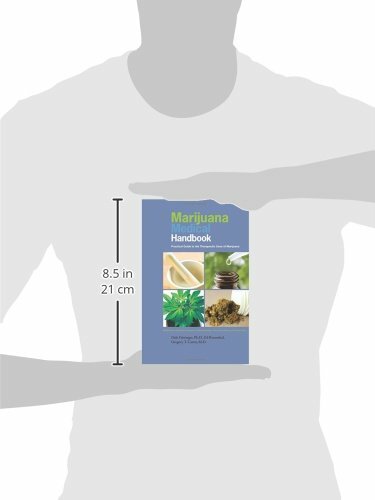 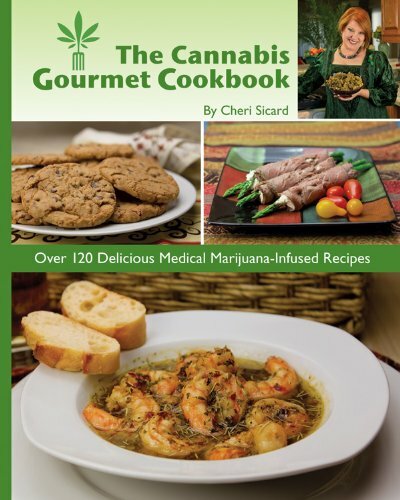 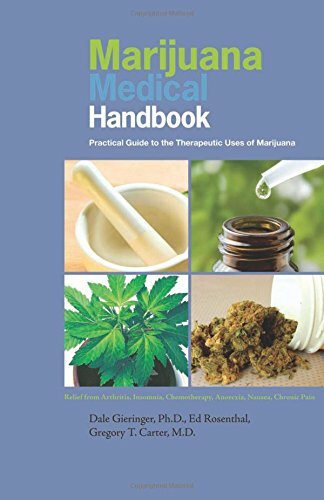 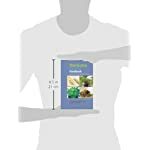 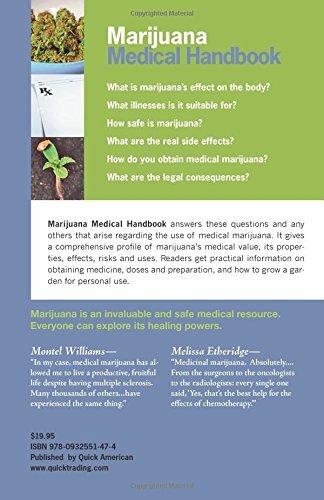 Marijuana Medical Handbook is a one-stop resource that gives candid, objective advice on using marijuana for healing, understanding its effects on the body, safe administration, targeting illnesses, side effects, and the various delivery methods from edibles and tinctures to smokeless vaporizer pipes. 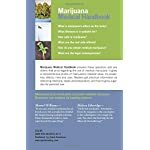 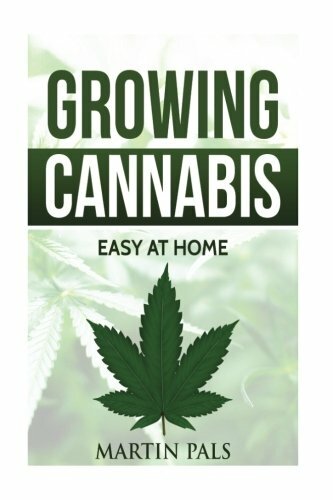 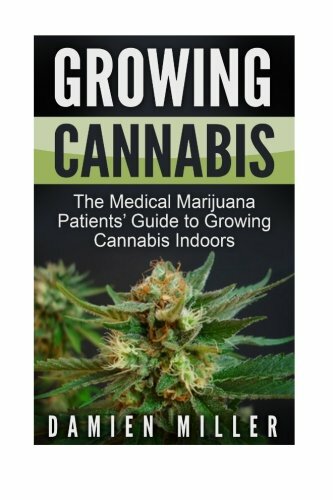 The book also details supply issues, cultivation solutions (in a chapter by renowned expert Ed Rosenthal), and legal consequences. 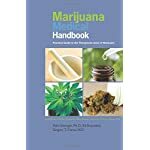 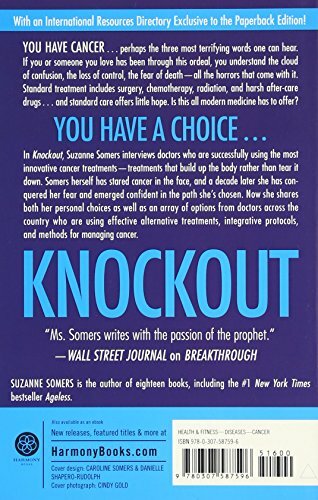 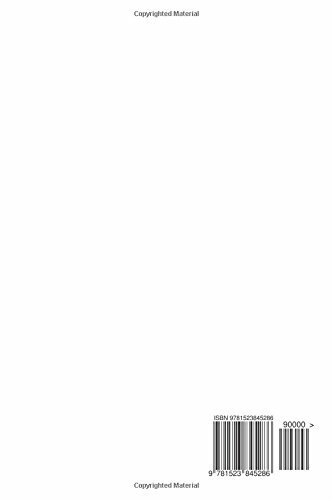 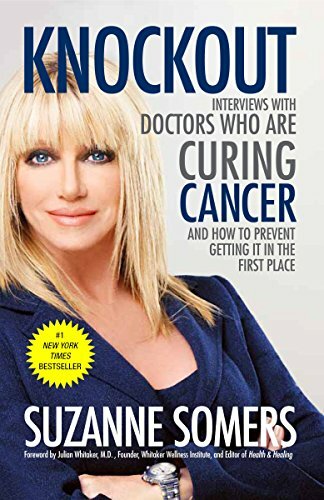 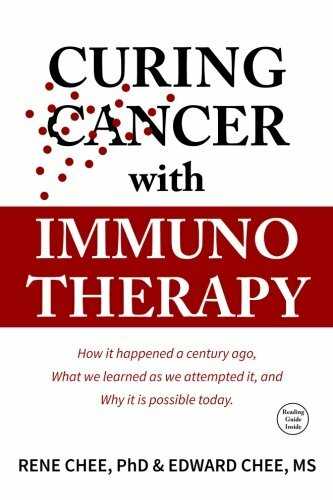 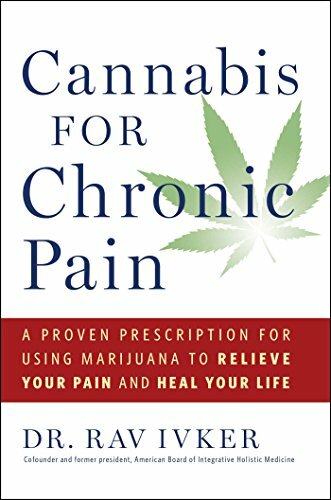 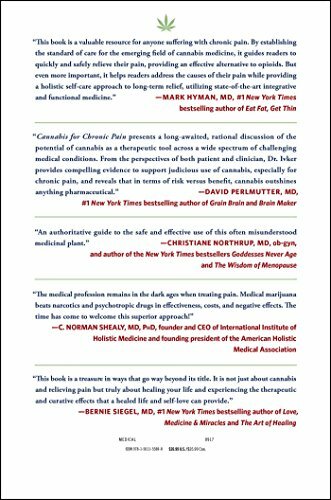 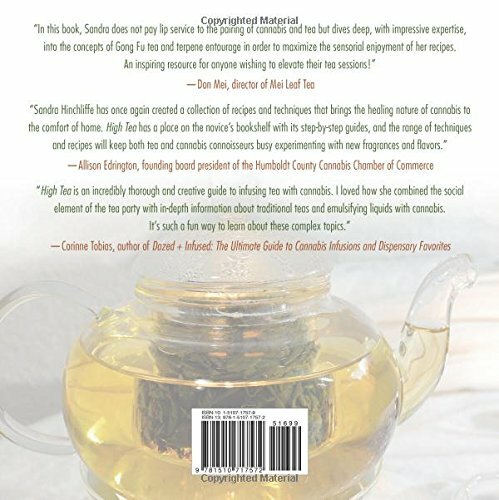 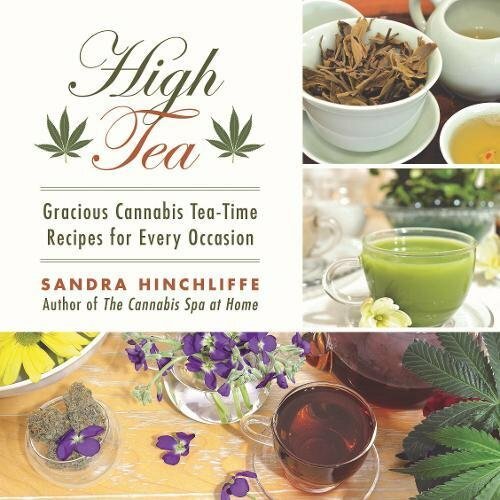 This thoroughly revised edition incorporates the most up-to-date information on the ever-changing politics of marijuana, the plant’s usage, and medical research on it.